T-Shirt of the Day Award in Honor of Lemonade Freedom Day! Wait … what? 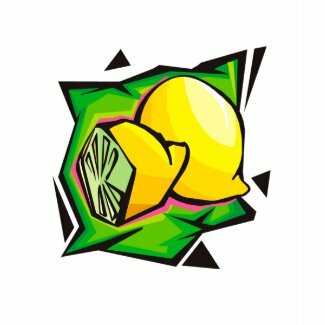 Lemonade Freedom? What on earth is that? I’m so glad you asked. Local governments are shutting down lemonade stands, people! They are not allowing kids to exercise their entrepreurial spirit. $elling lemonade is a busine$$, they $ay, and permit$$ and licen$e$ mu$t be $ecured … and don’t forget $ales taxe$! Nobody think$ thi$ i$ about money, right? The Lemonade Freedom website puts it plainly: “When kids sell things, such as lemonade, they are learning some very important lessons. They are learning about money and about being an entrepreneur. They are also learning how to be a productive member of society. They are learning about responsibility. They are participating in free and voluntary trade with willing participants. Selling lemonade is not a crime.” Even Forbes magazine has come out against the war on lemonade stands. 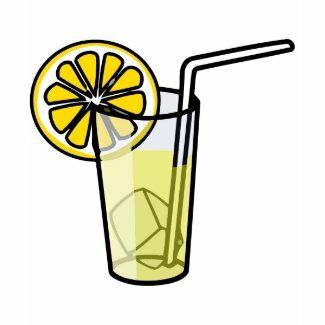 Join the Facebook Lemonade Freedom event! And find a lemonade stand somewhere today and buy some lemonade! 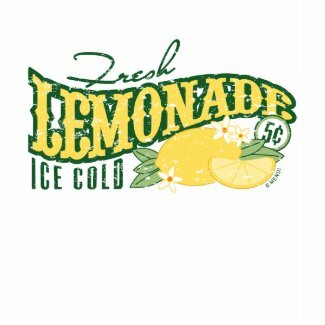 See more lemonade t-shirts! Remember if you click on any t-shirt, you can choose the style, color, and size you want, for infants to adults! ← T-Shirt of the Day in Honor of Lucille Ball’s Birthday!